Provides Kids with an "Internal Counselor"
It’s easy to agree that there are tremendous benefits to scripture memorization. However, fewer-and-fewer churches and families are asking kids to memorize Bible verses. Many adults think kids will run for the hills if they say “memorize” and “Bible verse” in the same sentence. Some people have tried and failed, and just don’t think this generation is willing or able to memorize verses. Let me assure you, today’s kids are AMAZINGLY GOOD at memorizing scripture. And with the tools we share with you below, they will LOOK FORWARD to memorizing Bible verses. Have you ever realized how much children memorize from birth to age 12? It starts with the A-B-C’s, numbers, shapes, & countless silly songs. Once they enter grade school, kids memorize the Pledge of Allegiance, the Gettysburg Address, multiplication tables, & plenty of lyrics from the radio. Children’s brains are BUILT to memorize. Unfortunately, as we grow into adults, it actually becomes harder to lock information into our long term memory. Childhood is the time to hide God’s Word in hearts. In the case of memory verses, more is not necessarily more. Many people have a hard time selecting which verses to focus on, and instead overload kids with too many. Kids like to have fun. They like to play. They like to chase after a goal. Memorizing scripture does not have to be drudgery. The problem is that most adults memorized scripture “the old fashioned way”, and it wasn't fun. We have to change the approach in order to find success. 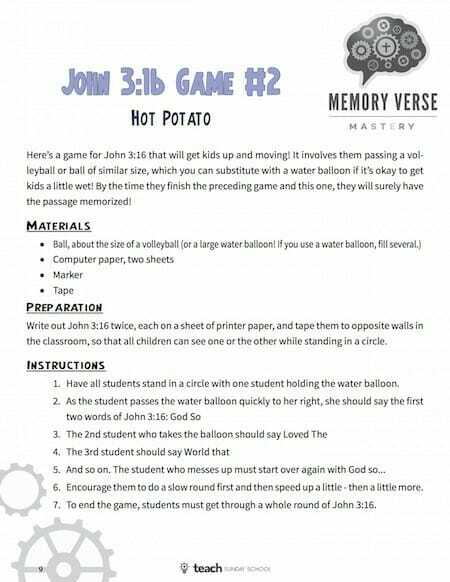 If scripture memorization is presented as a fun game (we’ll show you how), kids will be motivated and engaged. Imagine being able to hide 10 essential Bible verses in the hearts of children? Wouldn't you feel amazing knowing the seed of goodness you had planted in each child? That’s the goal: Ten Verses. Ten is the “right number” when it comes to scripture retention for most children. Kids of all academic abilities can memorize ten scriptures using our tools. But we don’t want them just to memorize the verse to regurgitate it one Sunday. We want kids to retain that verse in their minds and hearts- for life. Our approach to Memory Verse Memorization is unique and equally fun for adults to teach and kids to learn. 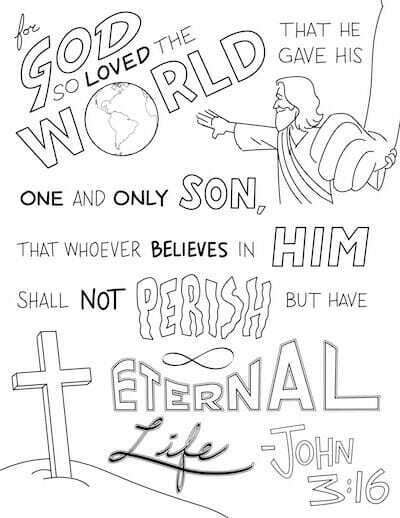 The Bible is full of SO MANY wonderful verses, it’s hard to narrow down which verses to teach children first. We’ve zeroed in on a "3-Pronged" teaching approach for helping kids memorize Bible verses. Kids learn best when they feel like they are PLAYING. 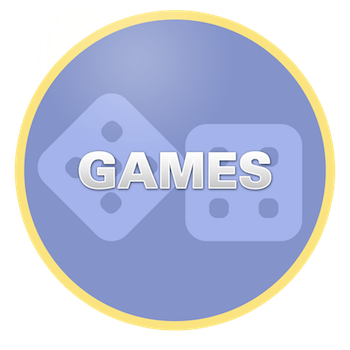 The foundation of our Memory Verse Mastery program includes 20 fun, active games. The kids will beg to play these over and over, and each time they play, they will reinforce the 10 verses in their minds. Use our printable activity sheets are terrific 5-10 minute time fillers. 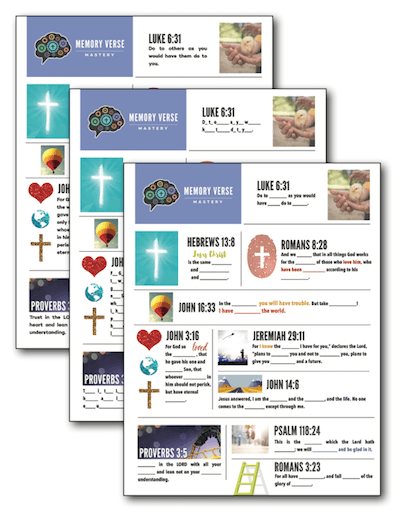 We include 10 activity sheets in total- one customized for each verse! 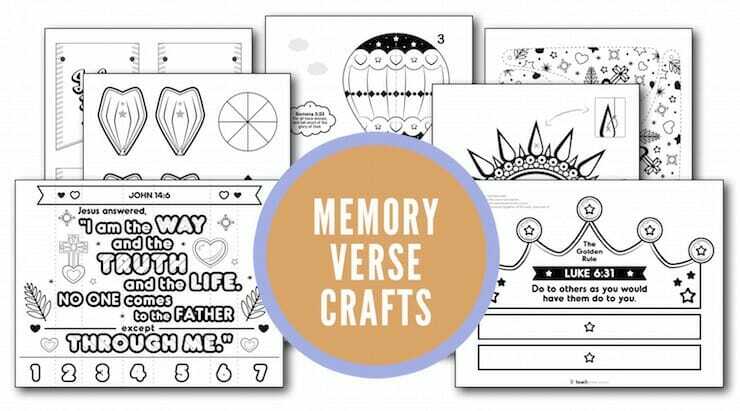 We've turned our 10 favorite memory verses into 8.5 X 11 coloring sheets! The very act of coloring in the letters of the verse can often help the words "stick" in a child's brain. Plus, seeing the coloring page displayed helps cement the verse in a child's mind! The printable flash cards can be used for endless learning activities. Check in on your kids memory verse progress with our "All-in-One Quizzes". 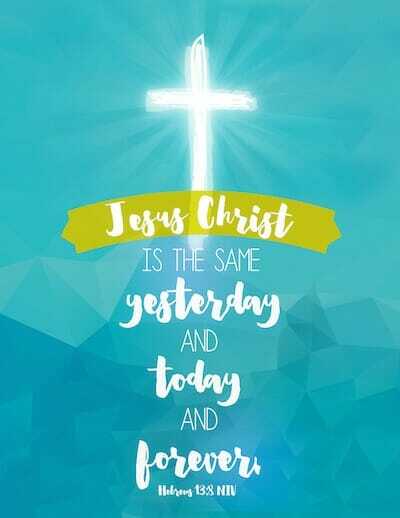 We provide three versions- one page to use as a reference with the full scriptures written out, one page with fill-in-the-blank words, and another that just includes the first letter of each word. We designed a beautiful poster for each of the 10 verses. The more kids SEE & READ a verse, the more it sticks. 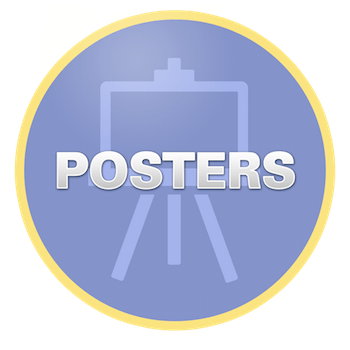 Print out our professionally designed 8.5 X 11 inch posters and hang them around your house or classroom. Life is full of challenges, and typically when a challenge arises we do not have time to stop and look up a Bible verse. In the eye of temptation, sin, or great challenges, we’re left with what’s previously been hidden away in our hearts and minds to guide us. By planting these ten essential verses within a child, you are supplying them an internal counselor that they can consult throughout life. 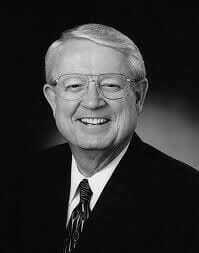 Bible memorization is absolutely fundamental to spiritual formation. 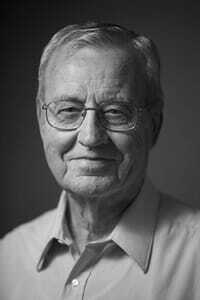 If I had to choose between all the disciplines of the spiritual life, I would choose Bible memorization, because it is a fundamental way of filling our minds with what it needs. I know of no other single practice in the Christian life more rewarding, practically speaking, than memorizing Scripture…No other single exercise pays greater spiritual dividends! Your prayer life will be strengthened. Your witnessing will be sharper and much more effective. Your attitudes and outlook will begin to change. Your mind will become alert and observant. 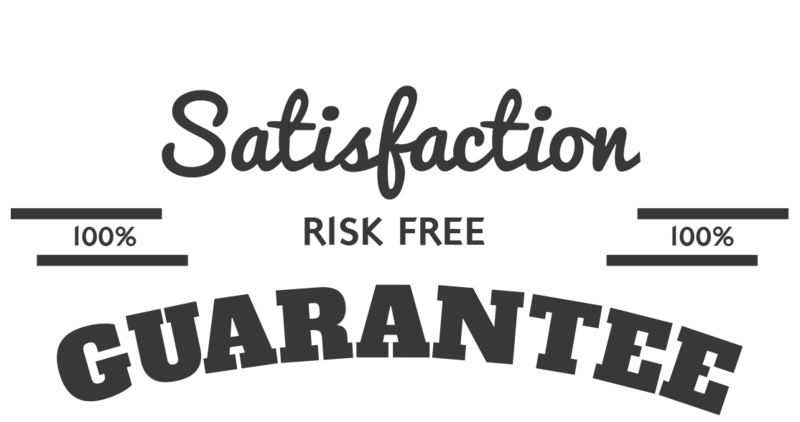 Your confidence and assurance will be enhanced. Your faith will be solidified. 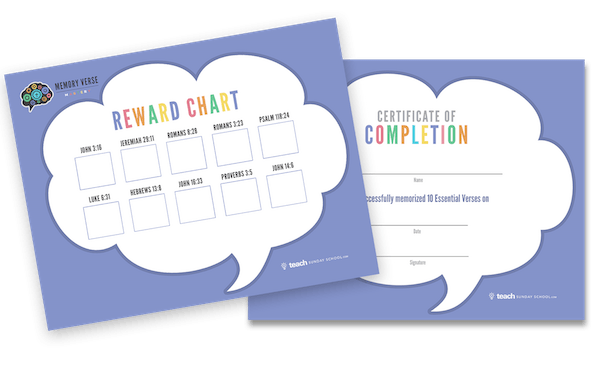 Use our printable 8.5 X 11 Memory Verse Reward Chart & Completion Certificate to help kids stay motivated! Place a checkmark or a sticker in each box of the Reward Chart as kids memorize each verse. Once your kids have all ten verses successfully memorized, celebrate their achievement with our Completion Certificate! We are so sure that you will love Memory Verse Mastery that we are offering an unconditional 100% money-back guarantee. YES, I want in! 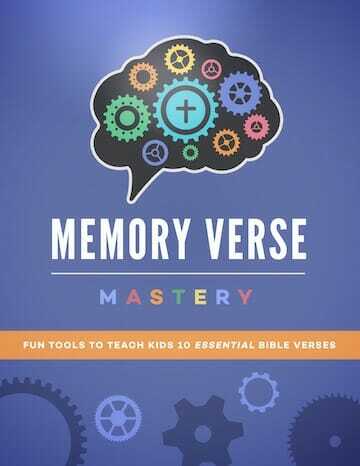 I want access to "Memory Verse Mastery" PLUS the Bonus Printable Certificate & Reward Chart. Please give me INSTANT access right now! The craft templates can be printed right off your home computer and assembled using basic materials you already have on hand (crayons, scissors, glue stick). Note: We provide two versions of each craft template: KJV and NIV. I do not want the companion memory verse crafts. 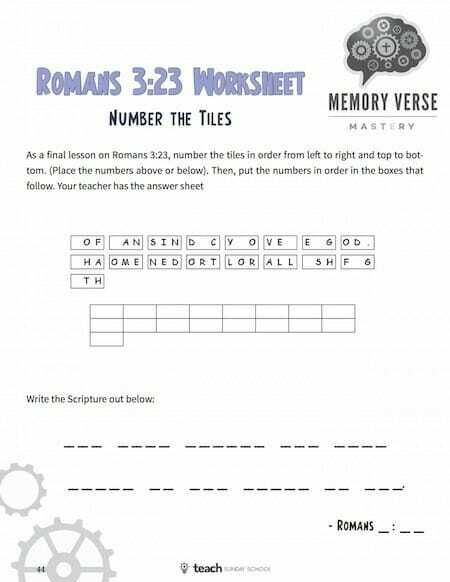 Our memory verse activities are geared for kids ages 4-12. The material works equally well in a mixed age setting or in classrooms split up by age. We provide TWO versions of all our Memory Verse Mastery material: KJV and NIV. You will get both editions and can select the translation you prefer (or mix and match based on verse). How many coloring pages, flash cards, activities sheets, etc can I print? 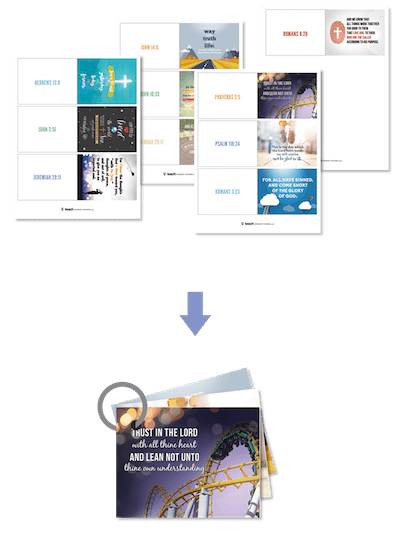 You are allowed to print as many copies of the Memory Verse Mastery material as you need (year-after-year) for your own private or single church use. Is the material for home or shurch use? Both! We provide plenty of options and suggestions to make the games work in just about any setting- regardless of the number of kids you are trying to inspire. The material works equally well in large groups and small single child homeschooling family settings.